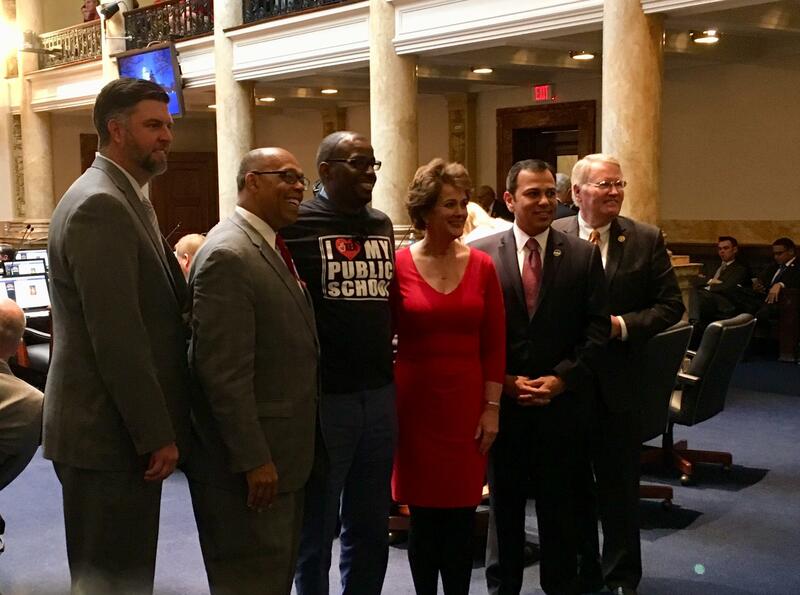 A trip to Memphis as the country reflected on the 50 years since the death of civil rights leader Martin Luther King influenced Fayette Schools Superintendent Manny Caulk’s participation in teacher protests in Frankfort. Caulk said the MLK commemoration made him reflect on those called to service and their impact on policy. Caulk called off school last Friday, so teachers could participate in Frankfort activities. He then went to the capitol himself. Caulk admits not everyone supported closing schools. “I think they may not fully understand. They think it’s just about educators and the pension. But, there’s a through line to the impact on our children,” noted Caulk. Caulk said more funding for education helps students progress. The head of the Lexington school district says Kentucky public education has seen less than adequate funding compared to other states for the last decade.